Waterfront property in Marina Del Rey CA. Search homes for sale and lease. One of the most desirable places to live in West Los Angeles. 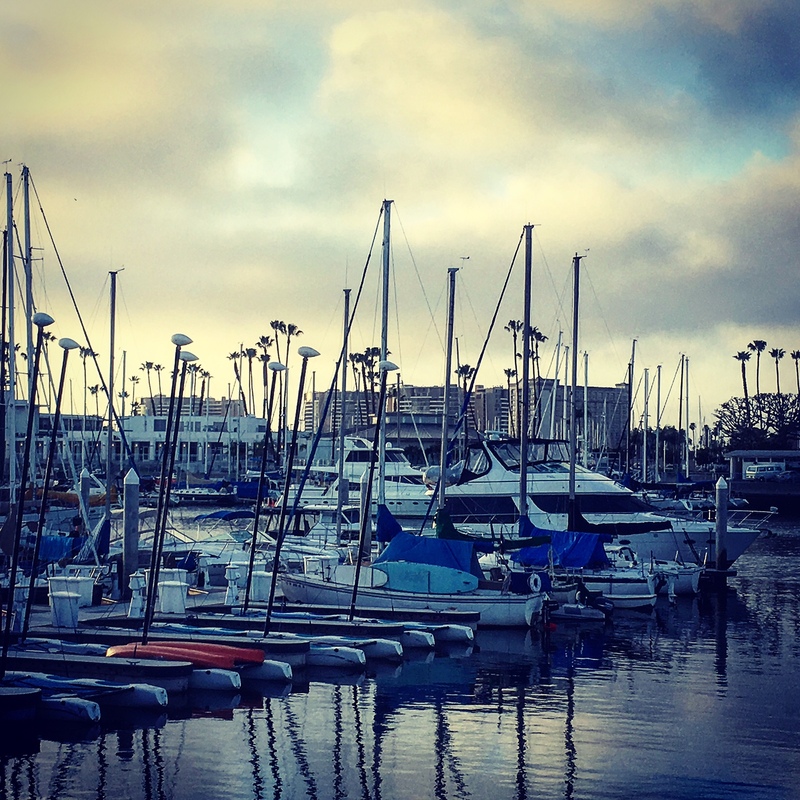 In the Marina, we have the ocean, Venice Canal, and man-made Marina.Top 8 Tips Purchasing Marina Del Rey Waterfront Home. What are the considerations when purchasing a Marina Del Rey waterfront home? Residential waterside lifestyle is different than homes inland. 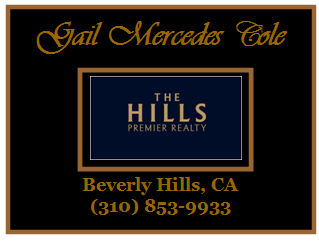 Search Marina Del Rey homes for sale and lease. Waterside activities can range from surfing, swimming, boating and suntanning. Or just relax and enjoy the sunrise and sunsets from your balcony.There is a higher price tag when purchasing a waterfront home. There are also factors and variables to consider when purchasing a waterfront home. So with that in mind, here are our 8 Tips. When Purchasing Waterfront home You Are Not Just Purchasing a Home. Waterfront hoTop 8 Tips Purchasing Marina Del Rey Waterfront Homes are more expensive than inland properties. There are several other factors to consider in a waterfront transaction. Keep that in mind tips when buying waterfront property. Generally, a waterfront property will be more expensive than an inland property. Some waterfront home buyers will purchase all cash. Other buyers will have to obtain lender financing. Many lenders may place waterfront property in a specialty loan category. These loans take longer to process. The first step in your waterfront home search is obtaining a mortgage pre-approval. Therefore, escrow should go smoothly and close in a timely fashion. The sun’s ultraviolet rays break down the homes exterior paint. The paint fades especially dark color paint. But white can become yellow. Fall and winter is a good time for paint touch-ups. The sun dehydrates exterior house paint over time. Chemicals rise to the surface causing chalking. Can be delayed by priming and using top quality paint. During summer months sun exposure causes door paint to bubble or blister. Requires door refinishing repair. Salt and air can damage most metal railing. Metal has to be painted to protect against moisture. Keep seaside metal free of dirt and bird droppings. Wipe down with a slightly damp cloth every now and then. Stained wooden doors by the sea that do not receive direct sun or get too hot. Stain keep moisture out and sun dehydrated the doors. Doors look dehydrated and dry. These doors need regular maintenance. Winterize doors in fall or winter. Prepping the Surface Properly is Critical. Flood insurance is expensive. All waterfront homeowners should have flood insurance. Consult a qualified insurance provider for quotes. Included the monthly premium in your total housing expenses. Potential buyers research whether the sea level in the area is rising. Will home you desire require flood mitigation? 5. Is The Home In A Planned Unit Development? Is the home part of a Planned Unit Development (PUD)? The homeowners association will have certain restrictions. These may include the exterior color of home, whether or not can install a fence, landscaping acceptability and add-on restrictions. Be sure to read the HOA C.C.R’s and by-laws. Before purchasing there are other considerations. Is the home located where there is a lot of foot traffic? Is home near pier which is a tourist spot. In summer are there a lot of people on the beach? Does home provide privacy? Are the views really that good? Is it easy to get down to the water? You can change a home but not the home’s location. None of these things maybe deal breaker but things to consider when purchasing a waterfront home. One of best parts of living in Marina Del Rey is the waterfront home locations. Locations where you have ocean, canal and or marina views. Ocean Front Walkway, Grand Canal, Silver Strand and Marina Del Rey- Venice Canal homes. 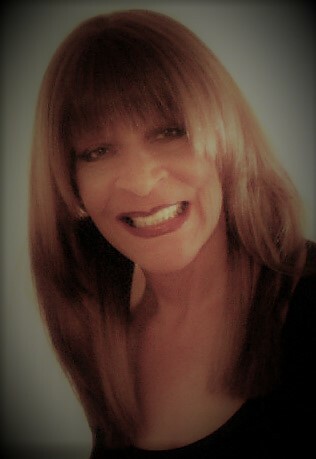 Search Marina Del Rey homes. The Marina City Club, Azzurra, Cove and Regatta Seaside Residence highrise condominiums offer marina and ocean views. Views may not be a top priority. On the other hand, to get the most out of your waterside living you should get the views desired. Marina Del Rey is under constant development. On a new purchase make sure that current views will not be obscured by new construction. 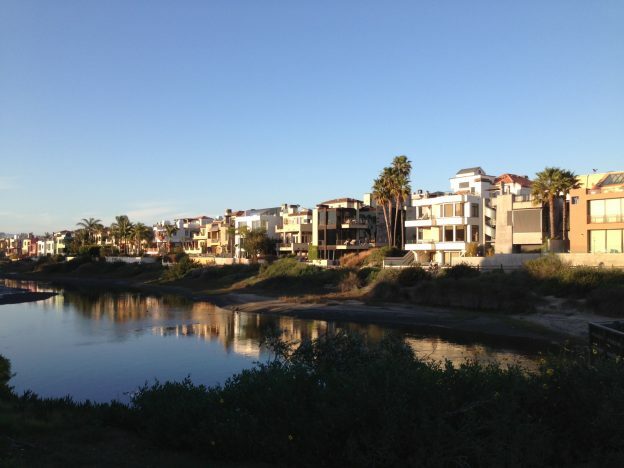 There is a limited supply of seafront and waterfront homes in Marina Del Rey. There is a limit to future waterfront homes and condominiums that can be built in Marina Del Rey. Marina Del Rey is approximately 1.5 square miles. Existing beach homes are at a premium. Waterfront homes have proven to hold their value in the real estate market vs to inland homes. In an appreciating market annual appreciation for waterfront homes is slightly higher. Waterfront properties are King. Top 8 Tips Purchasing Marina Del Rey Waterfront Home. There are additional considerations when purchasing a Marina Del Rey waterfront home. Waterfront homes are more expensive than inland homes. The lender may require special requirements to obtain a mortgage loan. Before starting your search get a mortgage pre-approval. Waterfront homes are impacted by the sea, moisture, and sun. There require additional routine maintenance.If the waterside property is in a Planned Unit Development be aware of homeowner association restrictions. Waterside homeowners many time require ocean and or marina view. When searching be sure you have the views desired. Check that there is not any new construction that will obscure current waterside views. There is no more beach. Marina Del Rey is about 1.5 square miles. Existing waterfront homes in Marina Del Rey are at a premium. Luxury waterside lifestyle in West Los Angeles, CA. Adjacent to Playa Vista and Venice, CA near LAX. Marina Del Rey waterfront properties are King. Top 8 Tips Purchasing Marina Del Rey Waterfront Home.